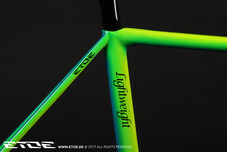 As LIGHTWEIGHT partner we offer all LIGHTWEIGHT products as a custommade ETOE Version. 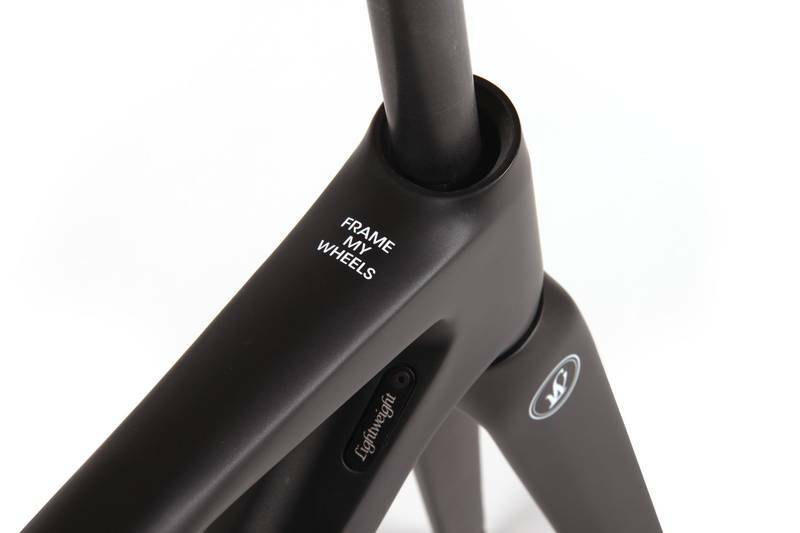 You would like to order your individual LIGHTWEIGHT wheel set or Urgestalt carbon frame? We create a colored custom version that fits your bike. Let us know your ideas! Lightweight describes the Urgestalt as "frame" for the world-renowned wheels and proudly states: -frame my wheels-. 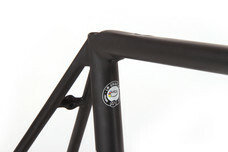 The frame combines ideal flux of force with well balanced design which does not disregard the comfort and sportiness. 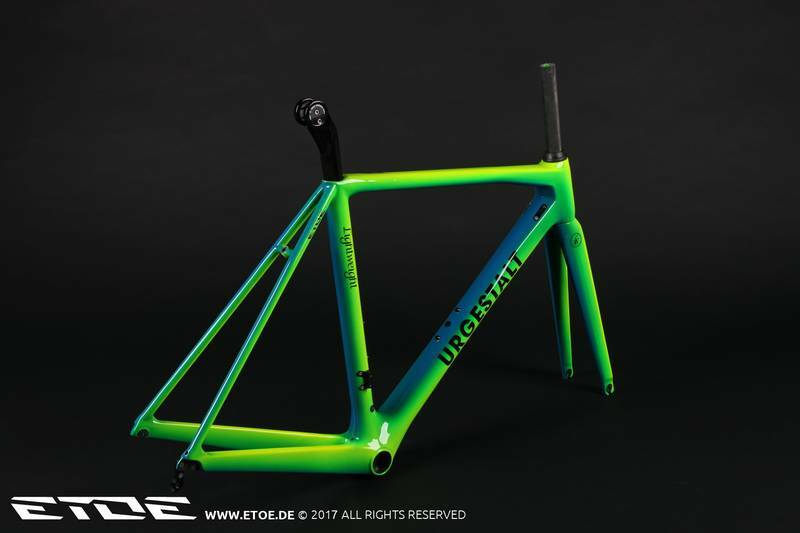 The Urgestalt frame shines with an integrated, oval saddle tube, inlying cable run for mechanical and electrical switching systems, tapered head tube, asymmetrical seat tube and chain stays for ideal acceleration and stiffnes with well-balanced comfort. 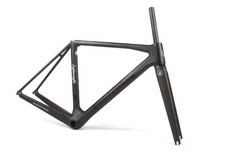 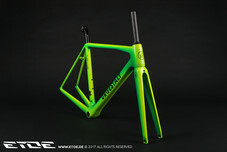 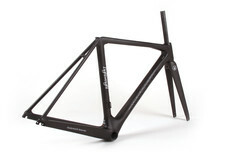 The Urgestalt Carbon frame set is coated with the ETOE Supreme Coating. 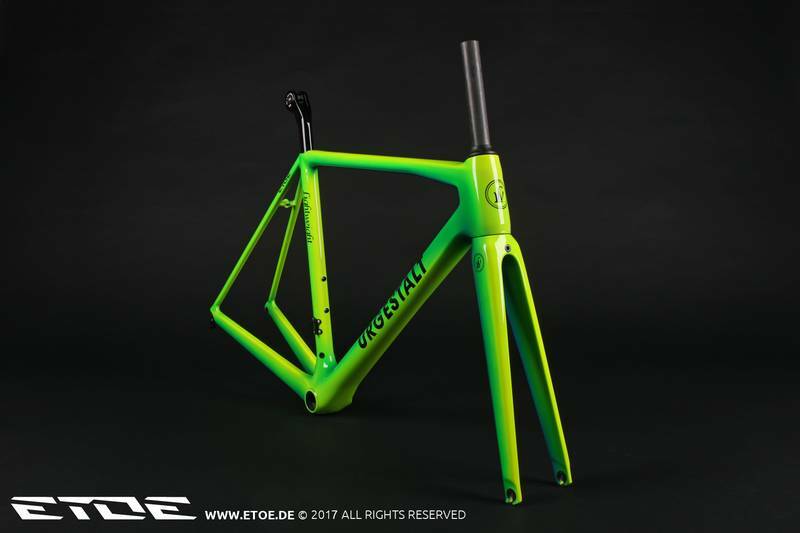 The few µm thick coating protects the frame from environmental influences, UV radiation and yellowing. Head tube: Tapered 1,5" - 1 1/8"
All Lightweight products can be customized with a high quality finish in a color or design of choice or an existing ETOE design handmade by Martin Grey. 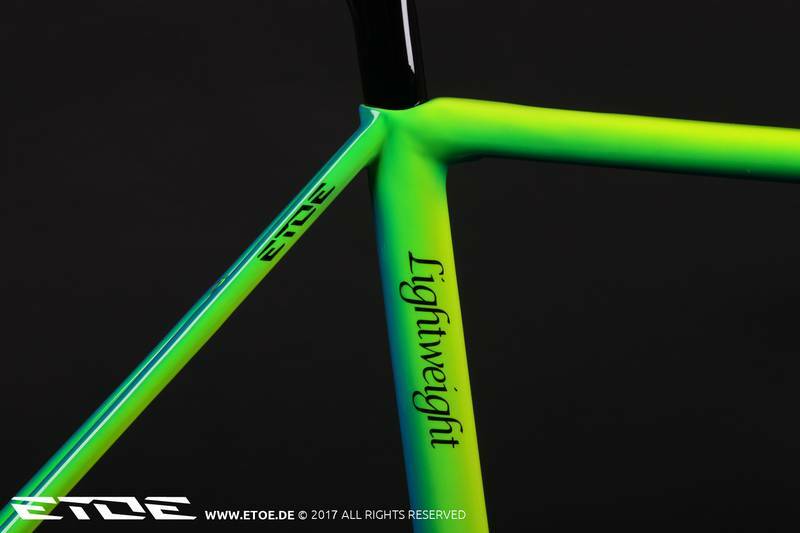 ETOE Supreme Coating is an exclusive, few µm thick coating. 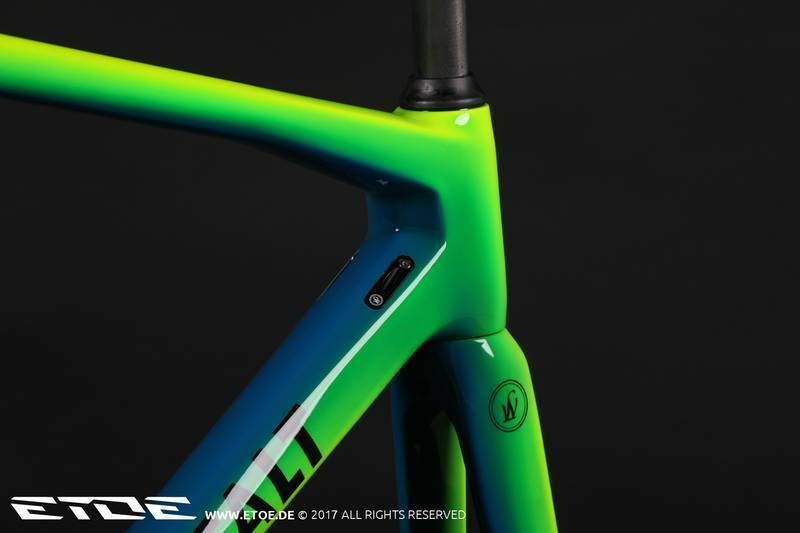 We offer combinations of matt and glossy finishes as well as color combinations out of 250,000 colors in premium Xyrallic, Pearl, Metallic and uni colors.